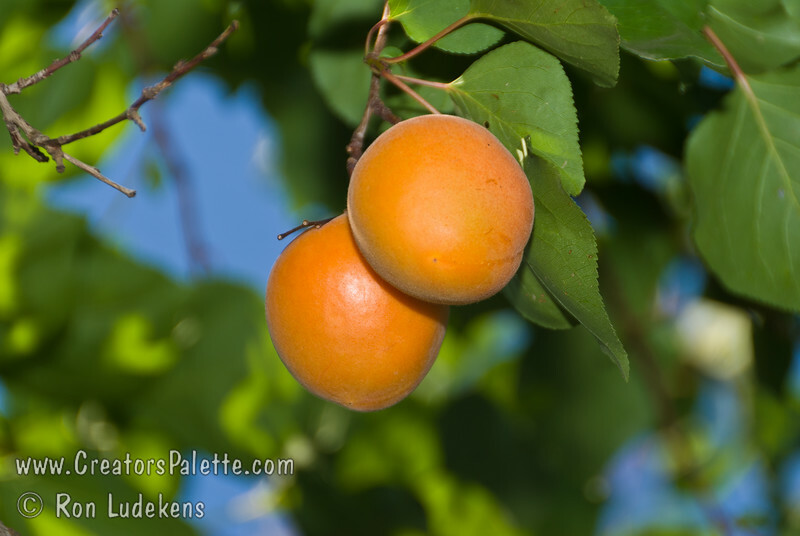 Chinese Apricot (aka Mormon Apricot) - Prunus armeniaca sp. Chinese Apricot (also known as Mormon Apricot) - Prunus armeniaca sp. Beautiful golden fruit and flavorful flesh. Medium sized. Sweet edible pit. Heavy bearer. Frost resistant & very cold hardy. Ripens late June to early July. 700 hours chilling required.